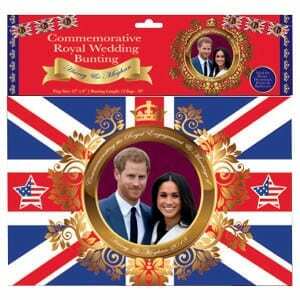 Planning a Royal Wedding party? Everything you need is now available. We have a variety of items available from Union Jack paper cups and plates to Harry and Meaghan bunting, cups, spoons and tea towels. But hurry in as supplies are limited.